Education tech startup Labster raises $10m in series A funding to bring virtual lab simulations to students around the world. We are delighted to announce that we have invested in Labster, leading a $10m funding round which will help this pioneering education tech company begin to scale. If you have ever wondered whether there is anything more to virtual reality than entertainment, then Labster is a brilliant example of how this technology can help to open up the world of education and revolutionise the way that young people learn. 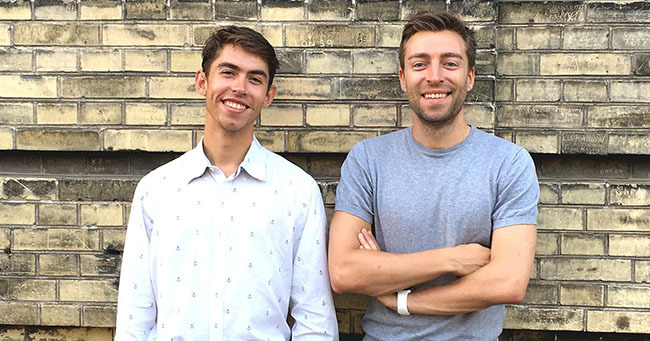 Labster’s co-founders Mads Bonde and Michael Bodekaer were looking for technology that could make their university teaching more engaging and exciting for students. Inspired by the flight simulators that pilots use to learn how to fly aircraft, they developed Labster, a virtual reality laboratory simulator. Labster has taken the technology and story-telling techniques from computer gaming and combined these with research on the psychology of learning to create experiments that really engage students and help them to learn. The team works closely with some of the world’s leading universities, including MIT and Imperial College, collaborating on creating simulations that can introduced students to cutting-edge science. Labster is already working with 150 educational institutions and has more than 60 virtual learning simulations students can access: everything from basic chemistry to scenarios where students help to solve the puzzles in a crime scene using real science. Its technology works on laptops, tablets and mobile phones, in a classroom scenario or in private study. 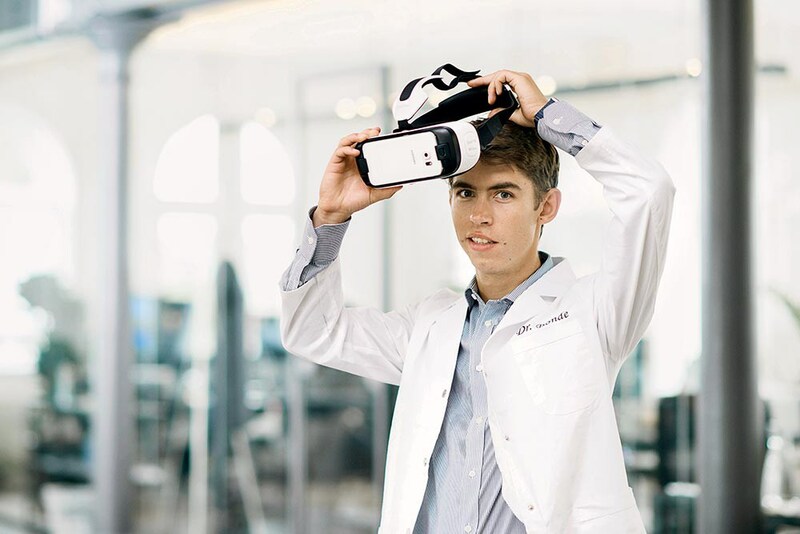 One of the most attractive aspects of Labster is the ability to turn students’ own mobile phones into a world-class laboratory, by attaching a smart phone to a basic VR headset. What we loved about Labster was the brilliant team that Mads and Michael had put together. Here was a huge market opportunity in education that was being addressed with a specific product approach. The startup’s collaborations and traction with world class institutions like MIT were also very impressive. Finally, we love Labster’s passion for democratising science and taking it to communities and kids who may not have been able to access it in the past. The partnerships the company is beginning to set up in South America, the Middle East and Africa could be genuinely transformational for higher education institutions and communities there. All investors in the tech sector know the problems the industry itself has with attracting students to do the STEM subjects that are fundamental in the future. Labster is a great way of broadening the appeal of all science and research. Virtual reality is no longer part of some distant future, and it's not just for gaming and entertainment anymore. Michael Bodekaer wants to use it to make quality education more accessible. 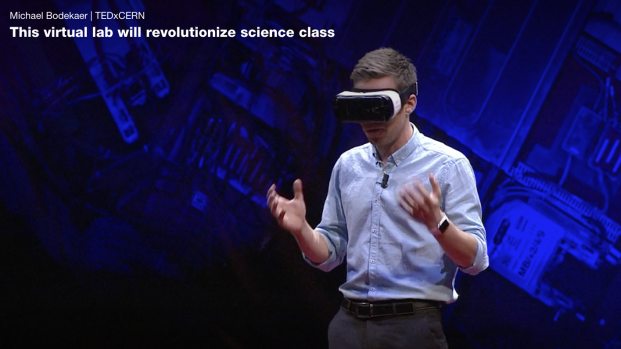 In this TED talk, Michael demonstrates how Labster will revolutionize the teaching of science. We’re really excited that this funding round will give this rapidly growing European startup the opportunity to begin building a global business with the potential to affect great change and inspire the next generation of scientists. You can read more about the news here. Watch the TedX talk on how Labster is re-imagining education. Read about the news on Techcrunch.